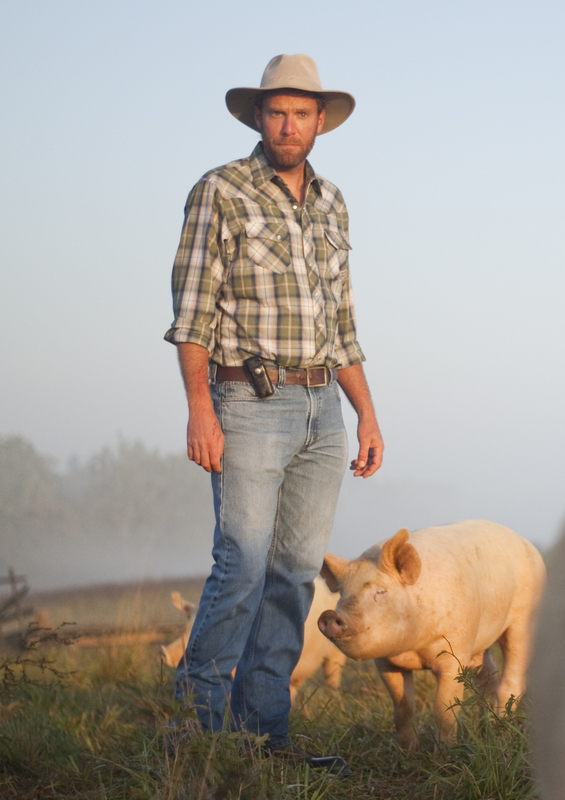 Forrest Pritchard is a seventh generation farmer and New York Times bestselling author, holding a B.A. in English and a B.S. in Geology from the College of William & Mary. He grew up in the Shenandoah Valley on his grandparent’s diversified farm, and spent summers with his non-farming grandparents in the Appalachian highlands and the Ohio River Valley. Upon returning from college in the mid 90s, he took over the family farm ⎯primarily growing GMO corn and soybeans⎯ hoping to make the land profitable for the first time in decades. On harvest day, when five tractor-trailer loads of grain reaped a meager paycheck of $18.16, he realized he must radically change course. The following season, he devoted himself to organic and sustainable production, raising free-range cattle, pigs, sheep, goats and chickens on pasture. Decades later, his farm Smith Meadows is one of the oldest “grass finished” operations in the country, and sells at leading farmers’ markets in the Washington DC area. 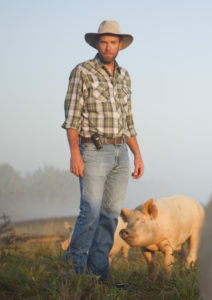 Chronicling his agricultural adventures, Forrest’s 2013 book Gaining Ground, A Story of Farmers’ Markets, Local Food and Saving the Family Farm was named a top read by Publishers Weekly, The Washington Post and NPR’s The Splendid Table, and made the New York Times Bestseller list. 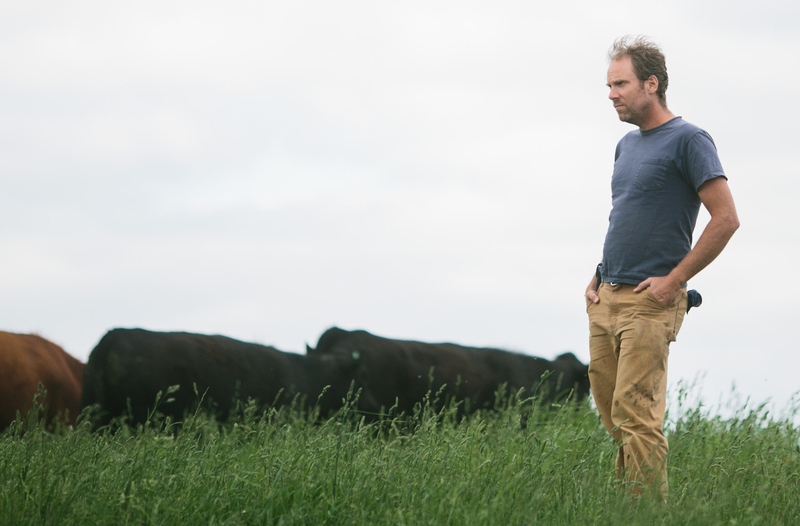 He followed this in 2015 with Growing Tomorrow, a behind-the-scenes visit with 18 sustainable farmers from across the country. The book was a finalist for independent cookbook of the year. Forrest’s latest book is Start Your Farm, co-written with Ellen Polishuk, a comprehensive handbook for beginning⎯ or transitioning to⎯ economically viable sustainable agriculture.